Do You Rely on the Internet for your Business? Stay Safe Online. 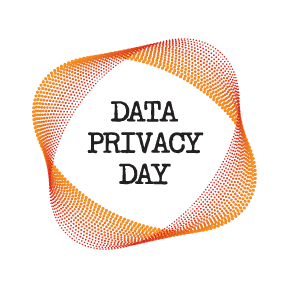 Almost ten years ago Data Privacy Day was created in the US and Canada in an effort to bring more awareness to staying safe online. January 28th is a day, set aside, to help boost a more secure and safer internet for all users. Being mindful of how you protect yourself online is imperative. … Read more about Do You Rely on the Internet for your Business? Stay Safe Online. Concerned About Your Online Privacy? Concerned About Your Online Privacy? It's very important to protect our personal information and that of others in our organizations. “Respecting Privacy, Safeguarding Data and Enabling Trust” is the theme for Data Privacy Day. An international effort held every year on January 28th that helps … Read more about Concerned About Your Online Privacy?